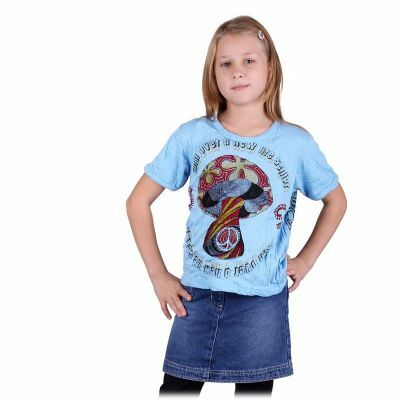 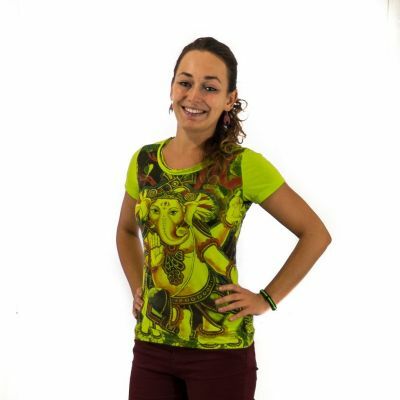 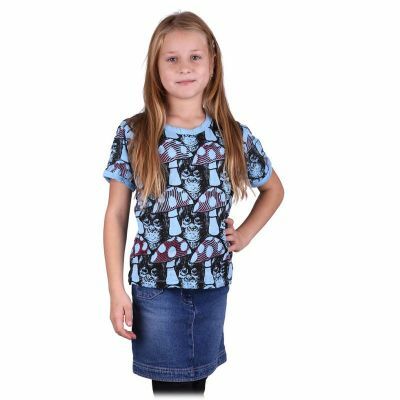 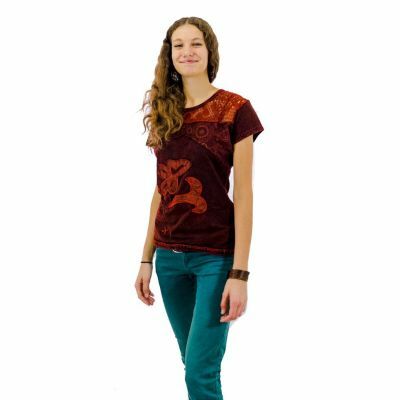 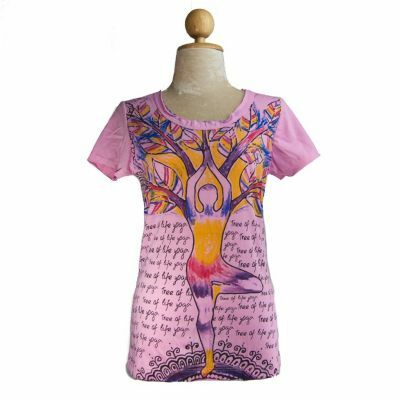 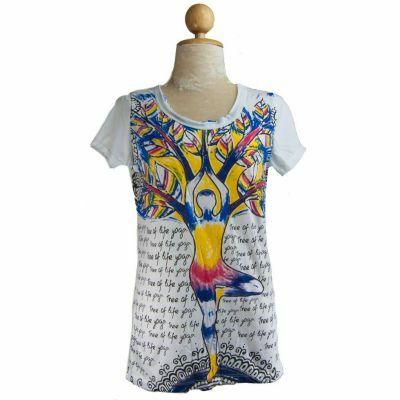 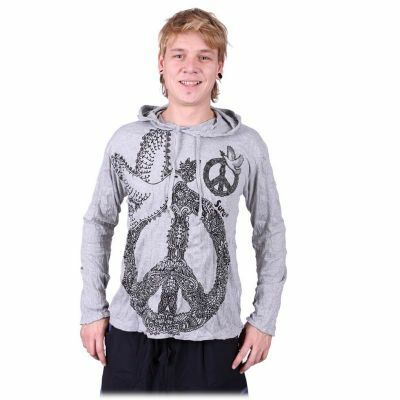 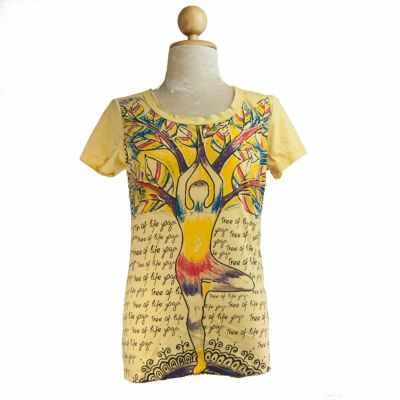 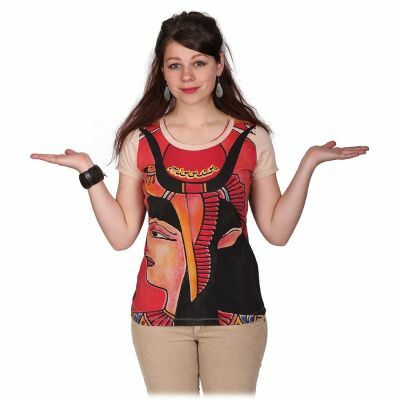 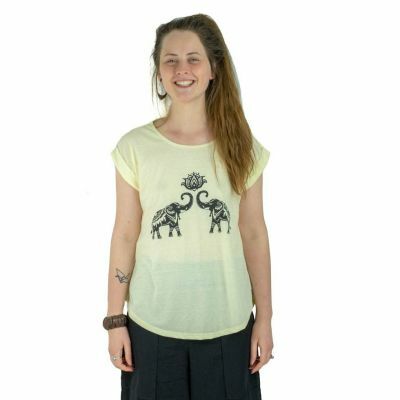 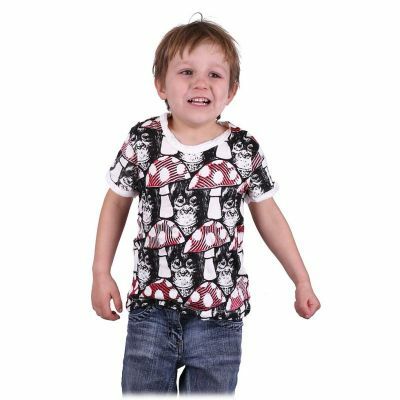 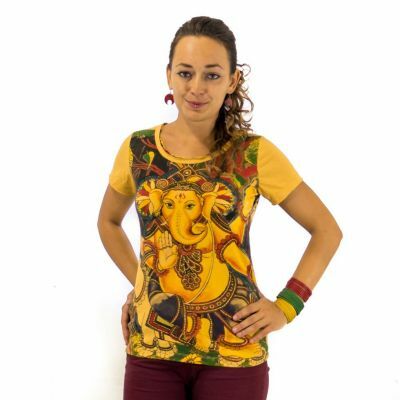 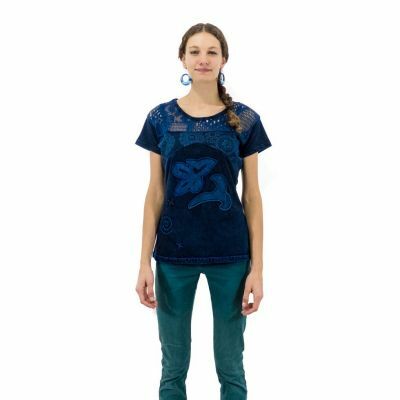 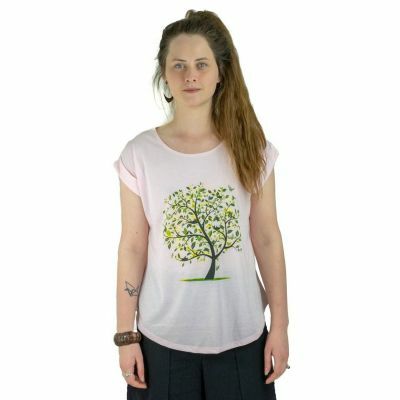 The Mirror collection offers colourful t-shirts of lovely designs made of high quality thin and soft cotton. 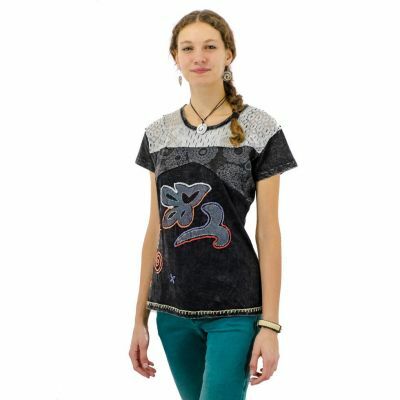 The Emperor collection comes with ceremonial elegance of the Far East. 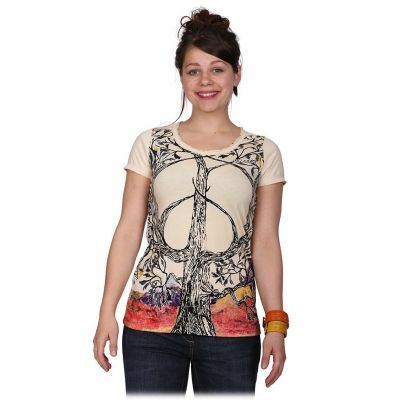 The Wit&Fun collections brings t-shirts with unusual, often funny or serious pictures. 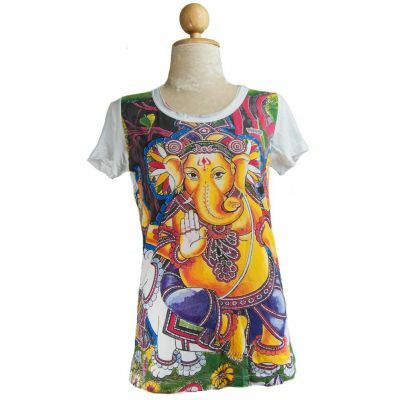 T-shirt made out of 100% cotton with a printed picture. 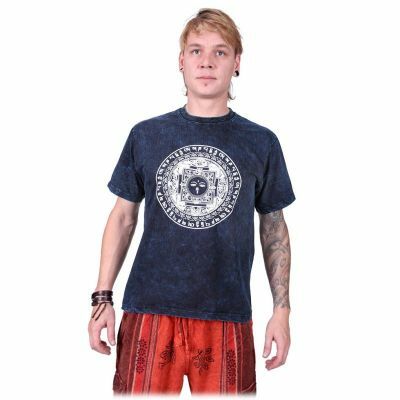 Country of origin: Nepal. 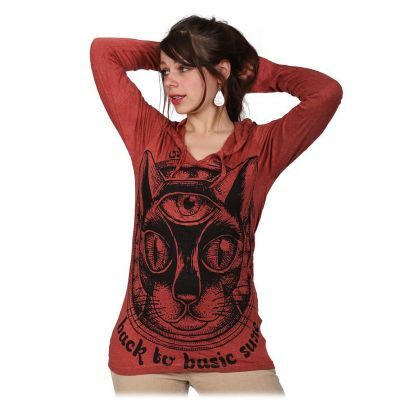 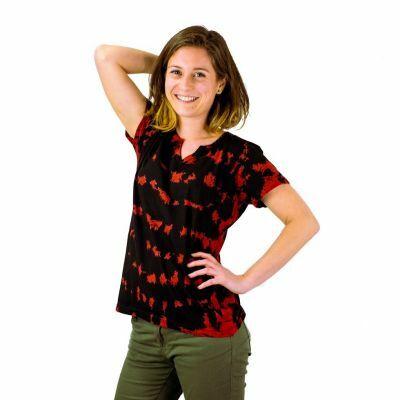 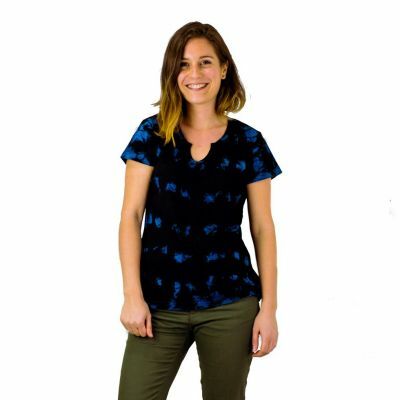 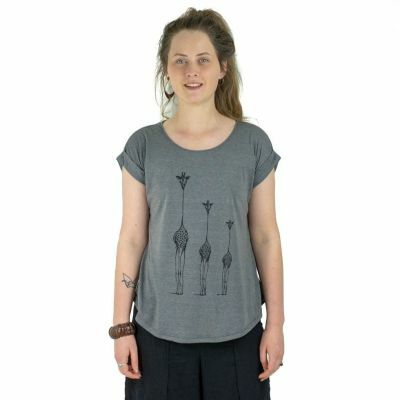 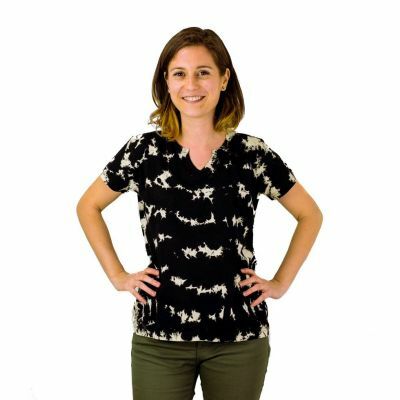 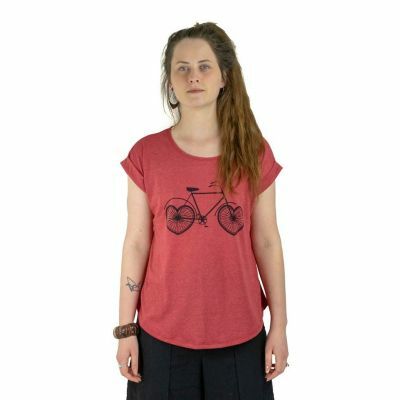 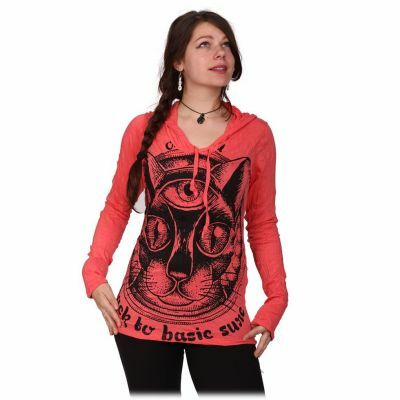 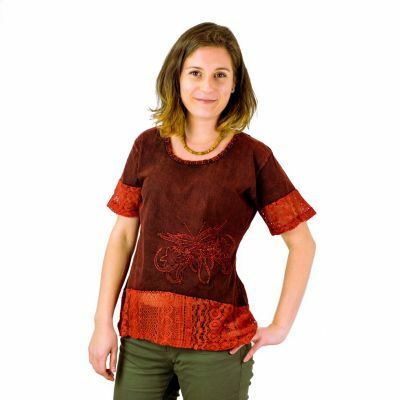 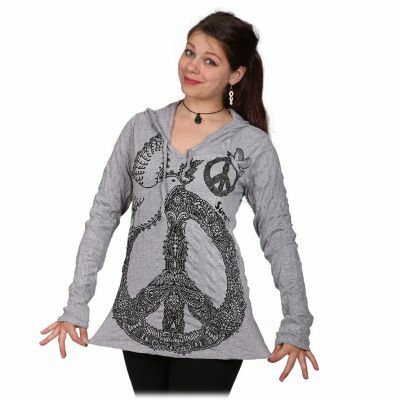 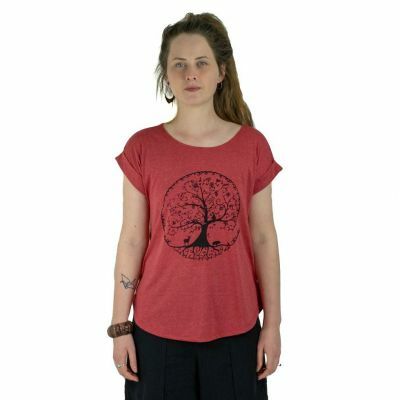 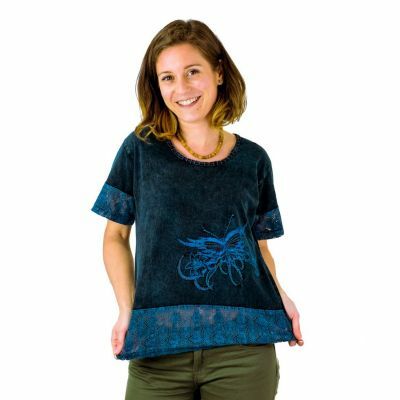 Comfortable women's t-shirt made out of 100% cotton. 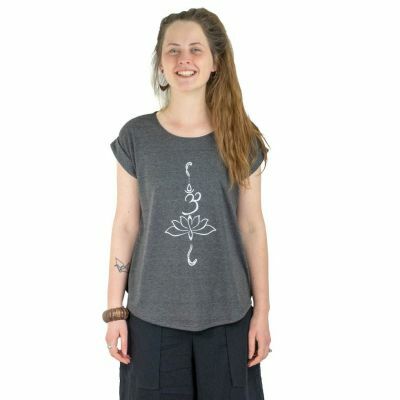 Hand-made in Nepal. 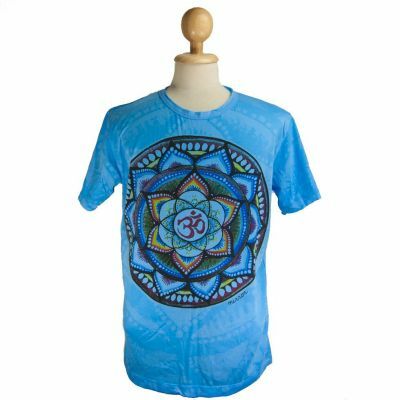 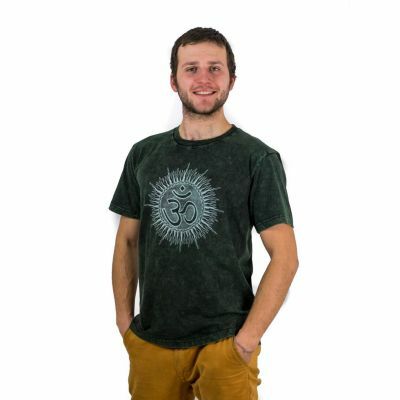 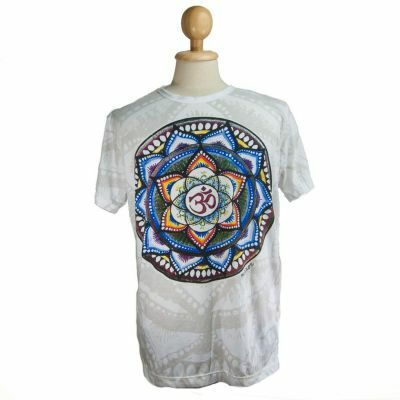 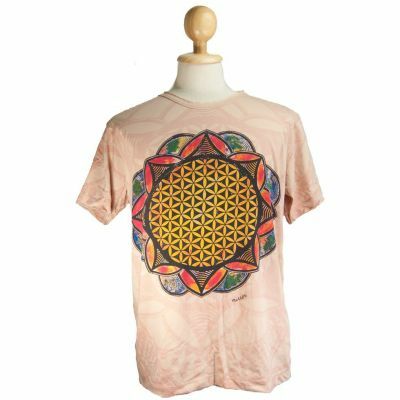 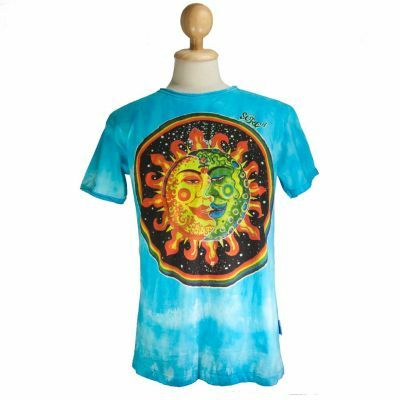 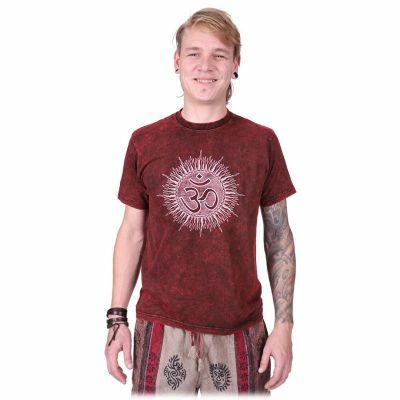 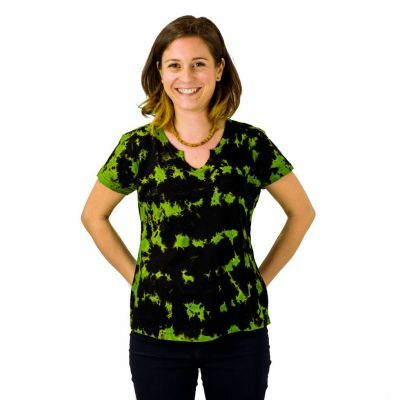 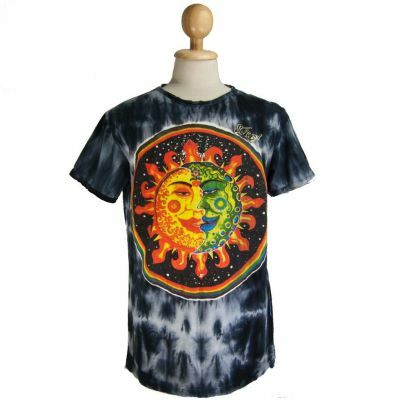 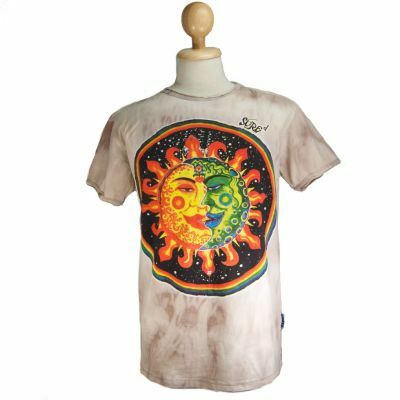 Tie-dye t-shirt made of 100% cotton. 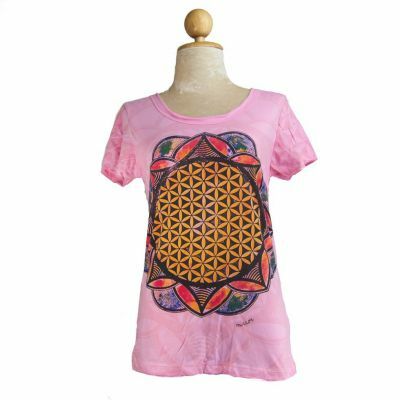 Hand-made in Nepal.